Anyone else excited that Christmas is on the way? I know, me too! In our house, we do Christmas big. Christmas music, baking, shopping, giving, paying it forward, Christmas movies...it's a constant state of Christmas. But most of all, we love Jesus! And in every single thing we do, we keep the real reason for it at the forefront. 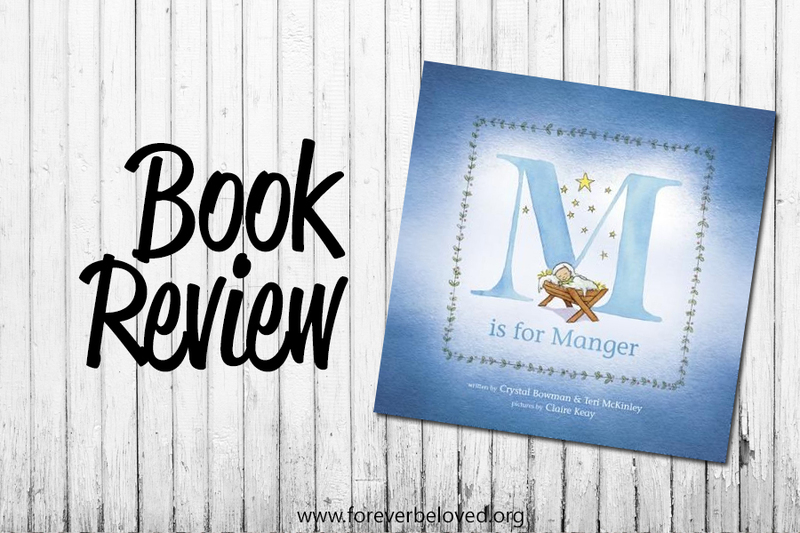 M is for Manger is one of the cutest Christmas books I've saw. First of all, the book is completely adorable. And it tells the Christmas story using the alphabet! The story is told in chronological order and alphabetical order. Each page has a letter, an adorable illustration for that letter, a short rhyme to tell that part of the story, and a Bible verse that coincides with that part of the story. Her writing career began in 1990 as a lyricist for children's piano music. She began writing children's books in 1993 and has since written more than 70 books for children and 3 for women. She has written books for many popular children's series, such as Little Blessings, BOZ the Bear, MOPS (Mothers of Preschoolers), and I Can Read! She has also written two books of humorous poetry for children, three books for women, numerous magazine articles, Bible study materials, and educational resource books. As a speaker, Crystal enjoys sharing her stories and poetry with students in the classroom and also with adults at teachers' conventions, writers' conferences, and women's seminars. "Writing and speaking can be intimidating because in order to connect with your audience you need to be personal and transparent, exposing what's in your heart and soul. But when readers or conference attendees respond positively to something I've said or written, it is humbling and rewarding all at the same time!" Teri McKinley grew up in the world of publishing, attending book signings and book conventions with her mother, Crystal Bowman. Teri began writing stories in elementary school, and her love for writing grew in college while attending Baylor University. 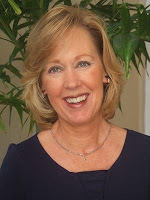 She has been published in national magazines such as Susie Magazine and The Eleusis, and has also written greeting cards for Discovery House Publishers. 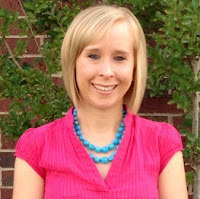 She has a master's degree in Interior Design from Arizona State University, and currently works as a student advisor for East Texas Baptist University. Teri and her husband live in Longview, Texas.